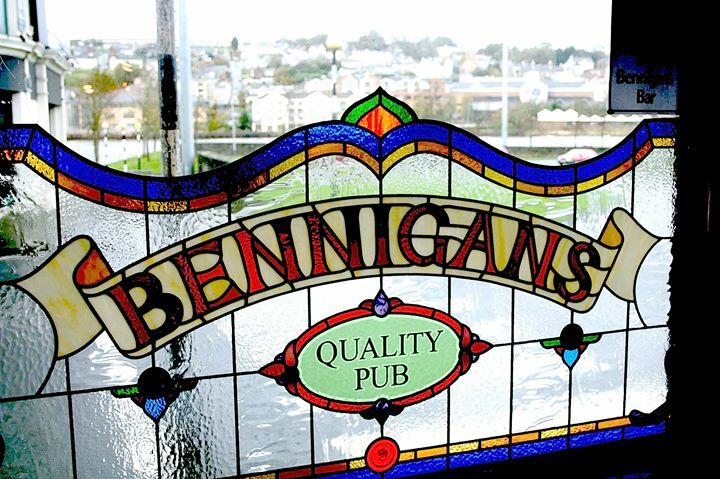 Join us on 21st February in Bennigans bar. Our first gig of the year is a slightly different offering from our previous shows! We will be performing our own arrangements of tunes by Dizzy Gillespie, Duke Ellington, Cannonball Adderley, Thelonius Monk and more. Expect Be-Bop, Funk, Latin, Ballads and some original material. The quintet will feature Neil Burns – Keys, Joseph Leighton – Guitar, James Anderson – drums, Rohan Armstong – Electric and Double Bass and Anna Nolan – Vocals.